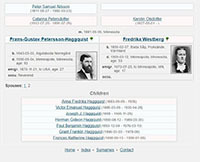 Frans-Gustav was born at Algutsboda Norregård 3 March, 1843. He married Emma Mathilda Nickolaidotter in 1866 and was a farmer at Hägerås Norregård in Algutsboda. Their first child, Elise Charlotte, was born 1867, but died as an infant. Their second child, Ida Mathilda was born 1868. 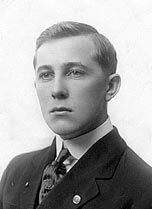 In 1870, Frans-Gustav emigrated to the United States, settling in Minneapolis, Minnesota. Emma is said to have had poor health and did not emigrate until 1874. 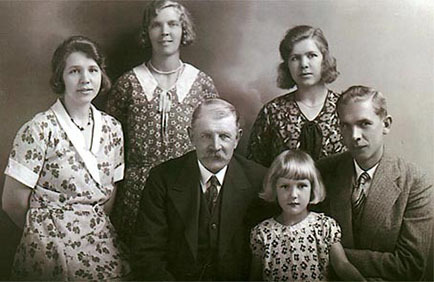 Their young child Ida was left with family at Rostock. 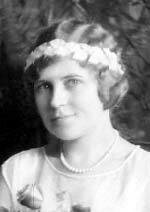 Ida remained in Sweden, where she married Niklas Karlsson and had eight children, Erik, Frank, Nils, Signa, Maja & Gunhild (twin boys Karl & Axel died as infants). 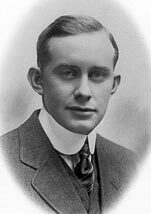 Her descendants live in Sweden and in the U.S. Frans-Gustav adopted the name Frank Haggquist in the U.S. In 1875 they had twin daughters, Amanda and Mary, but Amanda died as an infant. Emma died in 1877. 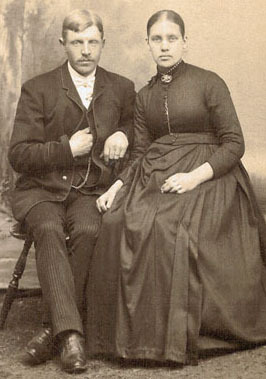 In 1881, Frans-Gustav married Fredrika Wahlstedt. 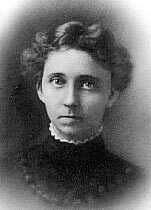 Fredrika was born in Fryksände parish, in the county of Värmland, Sweden and came to Minnesota in 1873 (her surname was Westberg in Sweden). 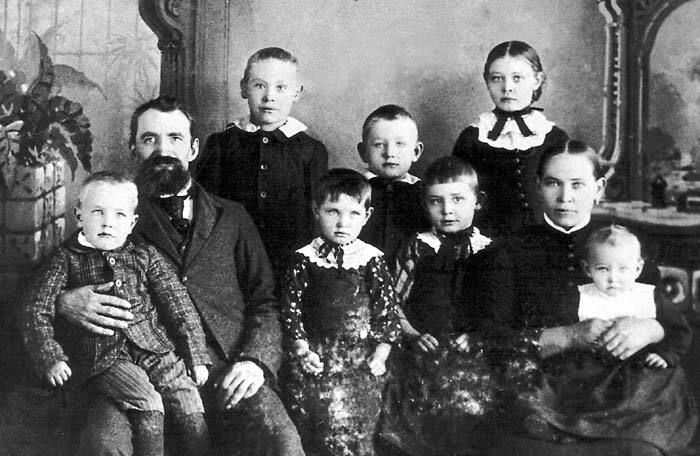 They had eight children - Victor (died as an infant), Anna, Victor, Joseph, Herman, Paul, Grant & Frances. 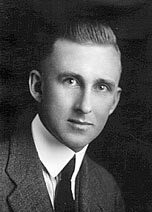 There are many descendants of Herman, Paul & Grant living in the U.S. and Canada. 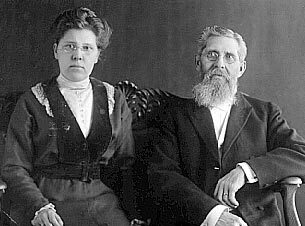 In 1884, Frans-Gustav was one of the seven founders of the Swedish Evangelical Mission Covenant Church of America. 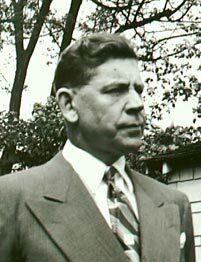 He was a Reverend of the First Covenant church of Minneapolis until retiring at the age of seventy-five. 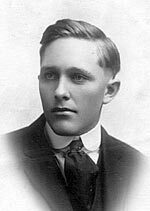 He continued teaching Swedish bible class and preaching when called upon, until he died in 1936 at the age of ninety-three.